Meet Kaela Perry, Pacific Northwest native, mother, and badass coffee shop owner. In a short time, she has grown her drive-thru coffee shop in Bellevue, WA into a thriving business. 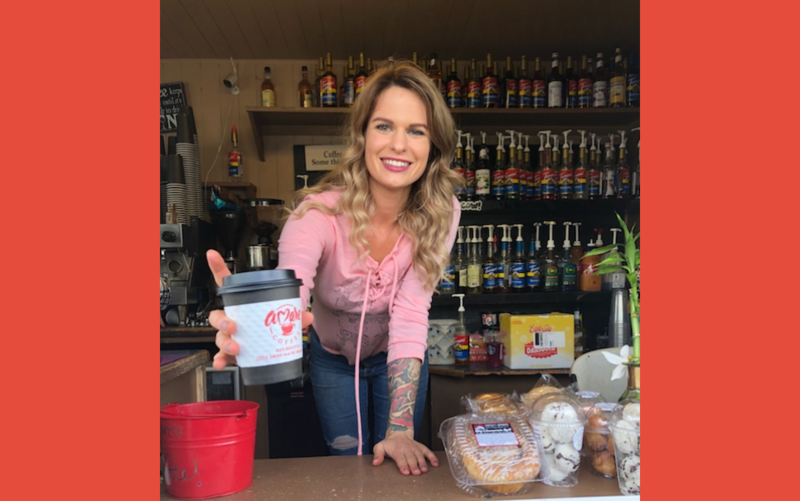 With the average coffee drive-thru shop actually whipping up over 200 cups of coffee a day, the line outside Kaela's shop has grown steadily longer since she opened the doors to Amore Coffee in 2013. Around the country, as cities are becoming more expensive, more people are moving out to suburban and rural areas with longer commutes. This is especially true here in Seattle. Longer commute times have led more people to get their coffee fix on the way to work. That coupled with the fact that coffee drinkers are increasingly drinking more and more gourmet coffee on the go these days, Kaela’s success created a problem that she needed to solve. With 15 years of experience as a barista she knew that long lines were frustrating to customers. Often, that meant she was losing out on their business. Kaela knew she needed to cut wait times down and maybe even change the dynamic of the line itself. With a dedicated parking spot next to her shop she started looking for a solution that would fit into the process and flow of her coffee shop. As the wait time for her customers was approaching more than 20-minutes, she discovered that two brothers and former baristas across town had built a tool called joe to specifically help independent coffee shops like hers. With signage posted along the drive-thru and a dedicated parking spot to bring drinks to customers, it only took her first savvy customer to realize they could save valuable time by skipping the line. Kaela began having her baristas walk orders out to customers that ordered ahead and parked in the dedicated parking spot to ensure she never missed out on a loyal customer. As other customers noticed and followed suit, Kaela's initiative and entrepreneurial drive paid off. 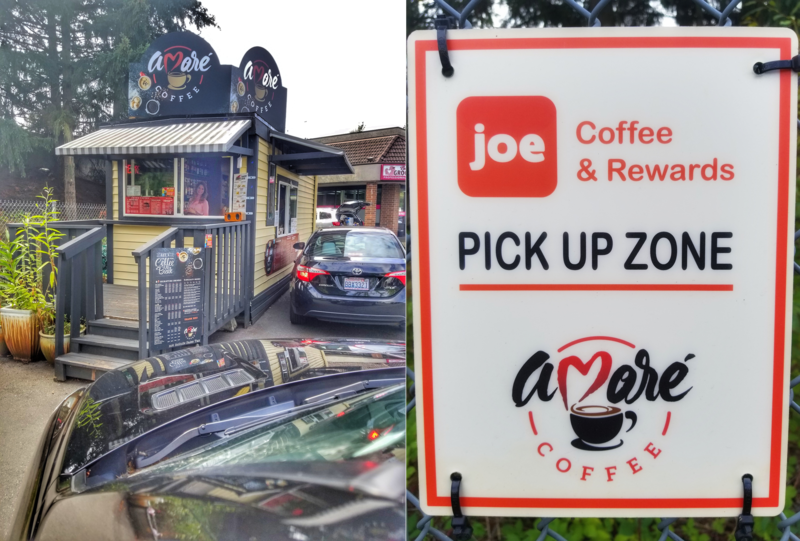 Six months after launching Joe, Amore Coffee increased monthly revenue by 33%. Kaela hired an additional barista to manage all the extra business that was coming through the merchant dashboard of the joe app. With monthly revenue through Joe of about $4,000, her business grew an additional $5,000 on top of that. Kaela realized that this meant that as the lines were shorter, less people were passing up her drive-thru. When she put together the increase in sales as a total she was surprised and thrilled that she had boosted her monthly sales by $9,000.